Is your face round, square, oval, or heart shaped? 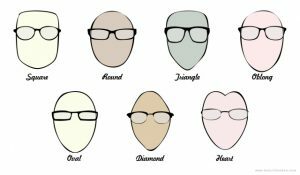 These are the most common face shapes, and there are frames designed to flatter each shape. The best frames for a round face are square or wide rectangular frames. This will enhance your features while bringing balance without an overwhelming contrast. Small, round frames will bring more attention to the roundness of your face. Oval faces look great with geometric shapes as well, such as squares, rectangles, and tortoise-shaped frames. Avoid extra large frames that will drown your features. For square faces, round or oval eyeglass frames will bring balance and symmetry to your features. Rectangular or boxy frames will do the opposite and sharpen your angular features. Heart-shaped faces look great with round or square glasses that have soft angles, which balance out the forehead with the rest of the face. Frames that are bold in color or embellished will draw attention to the forehead. When choosing an eyeglass frame color, first choose whether you want to go for a neutral look or something more bold and colorful. If you have a warmer skin tone with bronze, olive, or yellow hues, you’ll look great in gold, honey, tortoise-shell, and olive frames. These colors will flatter your skin better than black, white, or pastel frames. If you have a cooler skin tone with pink or blue hues, you’ll look great in black and white, pastel, gray, purple, or blue frames. 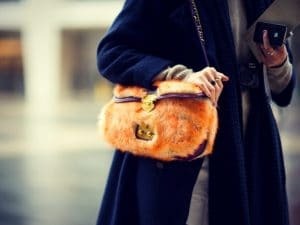 Warmer tones will have a less flattering contrast against your skin. It’s also important to consider your lifestyle and what you need from your glasses. If you’ll mostly be wearing glasses at work in an office, you can enjoy a little more flexibility and choose according to comfort and style. If you lead an active lifestyle, many brands create frames that are designed to bend, flex, and twist without breakage. 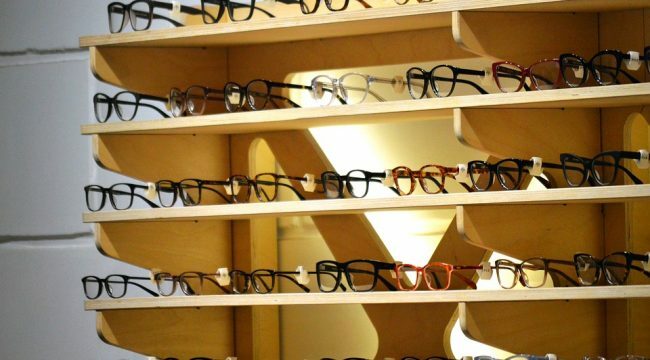 The best thing about eyeglasses is that you can never have too many pairs, and it’s easier than ever to find a pair or three to suit your busy life.